Do you have anyone on your Christmas list that is really hard to shop for? For me, that’s my fiance. He doesn’t require much, and always buys whatever he needs, which makes him especially hard to shop for. So every year around December, I struggle with what to get him. I even had a conversation with his family at Thanksgiving, where they mentioned how hard he is to shop for! This year though, I discovered Amazon Handmade, which has made finding handcrafted, unique gifts for everyone on my shopping list super easy! 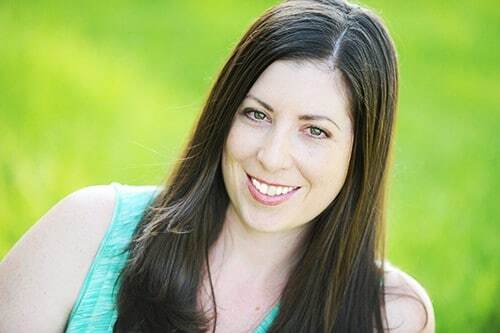 With Amazon Handmade, you can expect the same customer-centric experience and convenience of Amazon, like Prime two-day shipping, while shopping for handmade items! 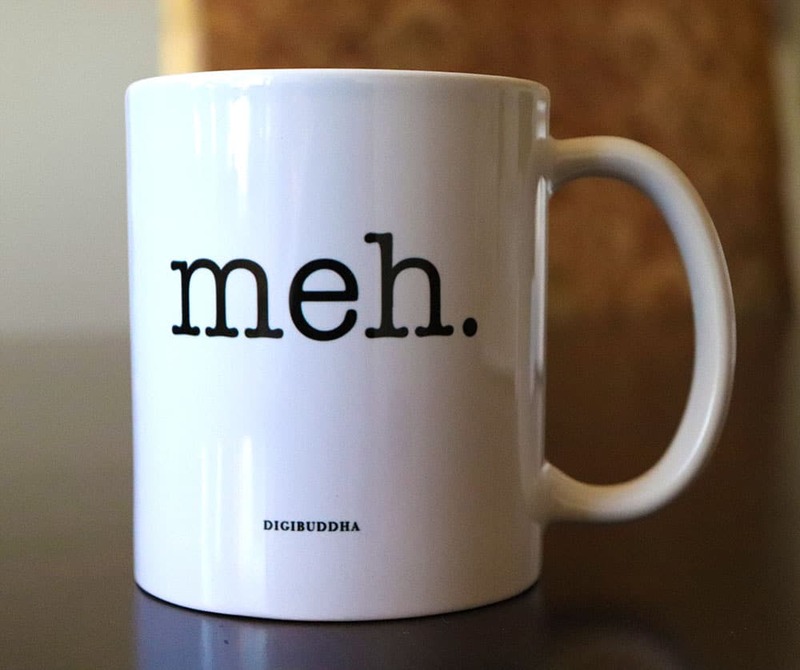 When I was looking at the diverse selection of customizeable and giftable items on Amazon Handmade, I found this awesome meh mug, from Digibuddha, which was absolutely perfect for my fiance. First, he loves coffee and frequently says “meh”, so I knew it would be a perfect stocking stuffer for him! 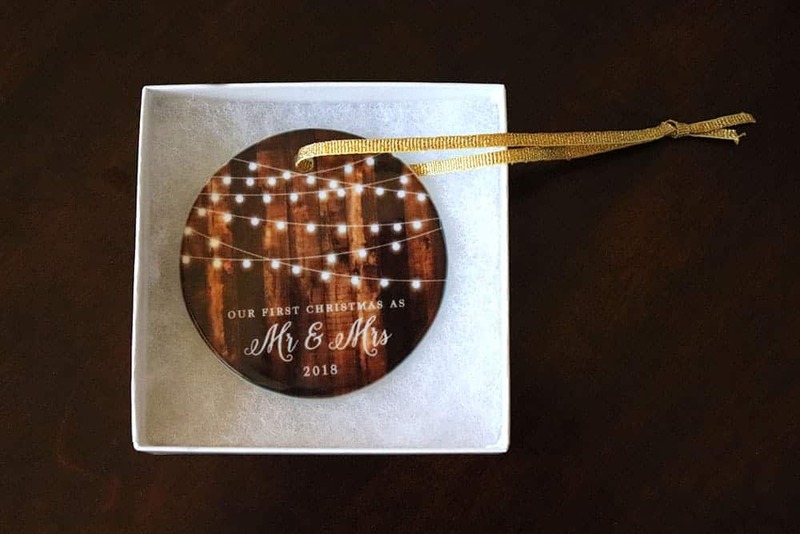 I was also looking for something special for my fiance’s newly married sister and brother-in-law, and found this charming Mr & Mrs ornament for newly weds. One of the things I was most excited about getting from Amazon Handmade were these Made from Scratch mason jar lids, which are just adorable. 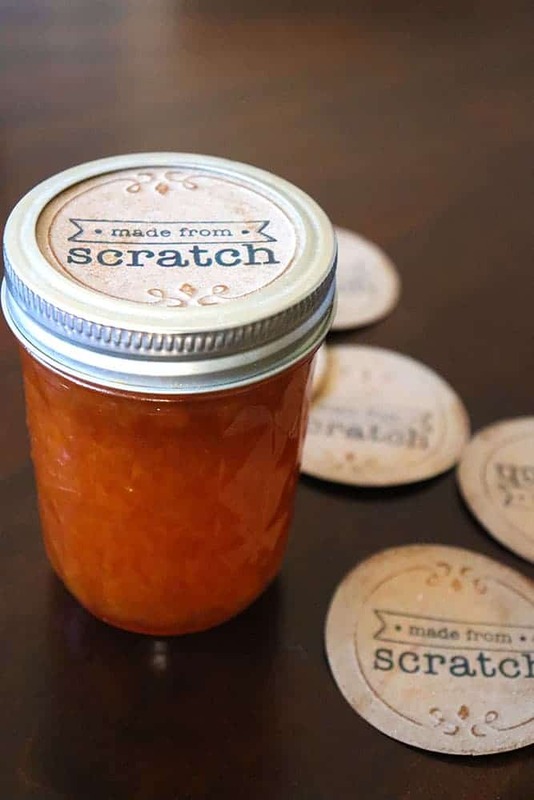 They nest on top of the mason jar lid, customizing 12 jars in an easy and charming way. I love this because they’re so versatile. 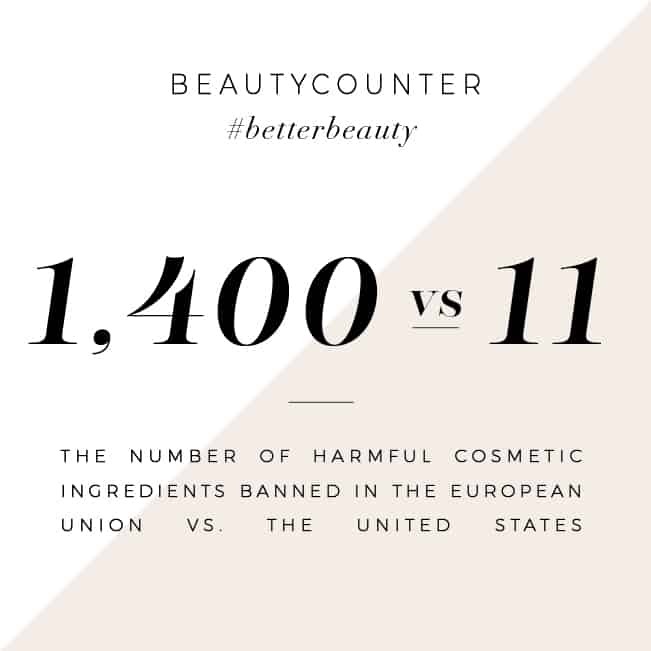 You could fill up mason jars with homemade sugar scrubs, homemade jams, cookie mixes, or really anything that can be packaged in a mason jar. It’s such a fun, creative, and inexpensive way to give personalized gifts to a large amount of people. And if you love mason jar gifts as much as I do, here are 22 homemade christmas gifts in a mason jar! 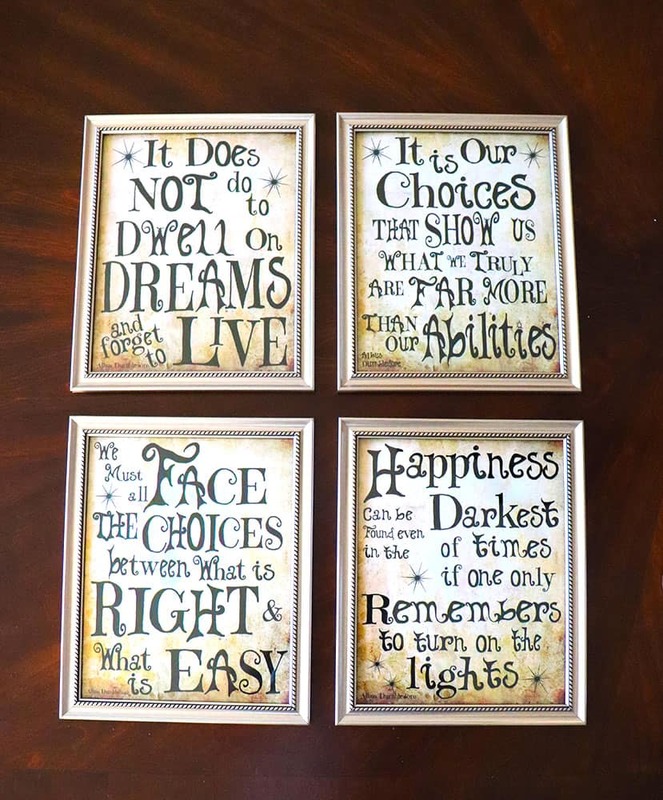 For my daughter, I found these Harry Potter Quotes & Sayings prints for her to hang in her room. I know she’ll be so excited to have quotes from her favorite book hanging in her room! When you buy homemade and personalized gifts for everyone on your list with Amazon Handmade, you can also feel great that you’re supporting small businesses while you shop. 20% off for Prime Members! 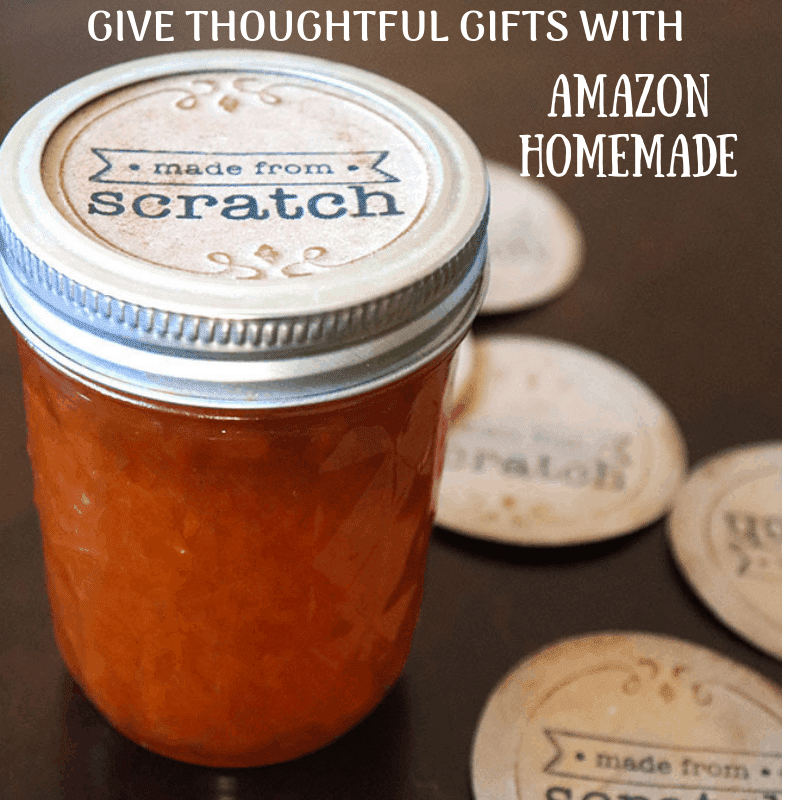 Amazon Handmade is a great outlet for all of your holiday shopping! I love giving handmade presents on special occasions. It is interesting to know about Amazon Handmade. I don’t think they have launched in India yet but it would be great if they do.